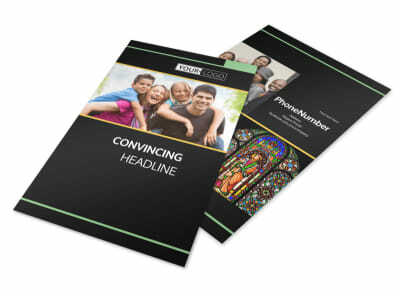 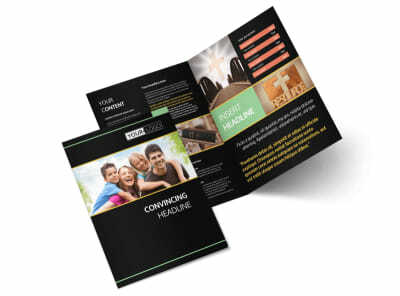 Customize our Christian Church Postcard Template and more! 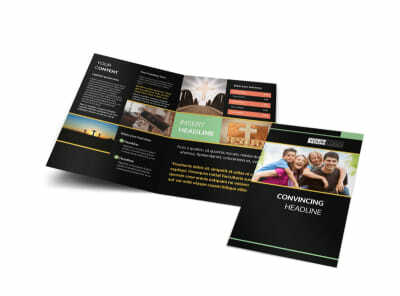 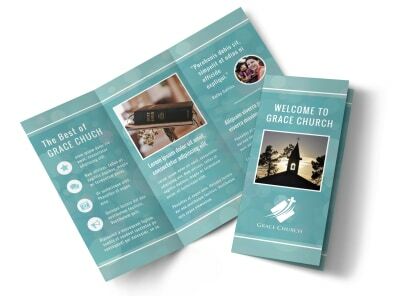 Increase the size of your congregation by extending a warm welcome to the community with Christian church postcards. 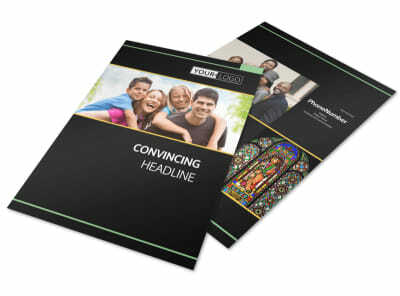 Customize your postcards with details about your services, times of worship, youth programs, and more. 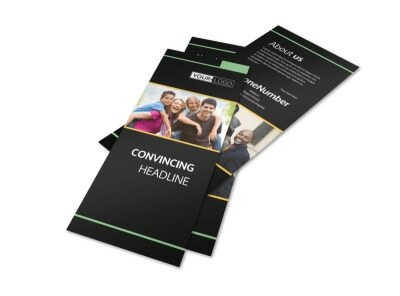 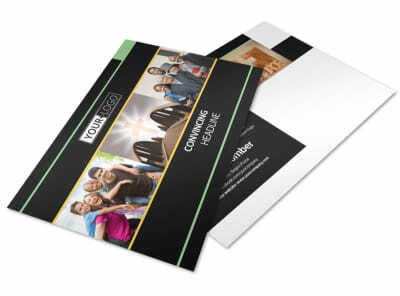 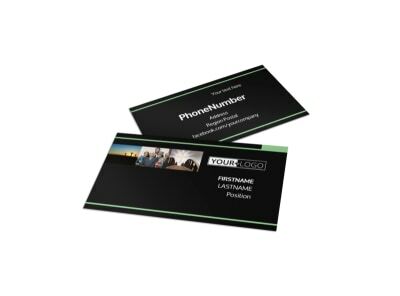 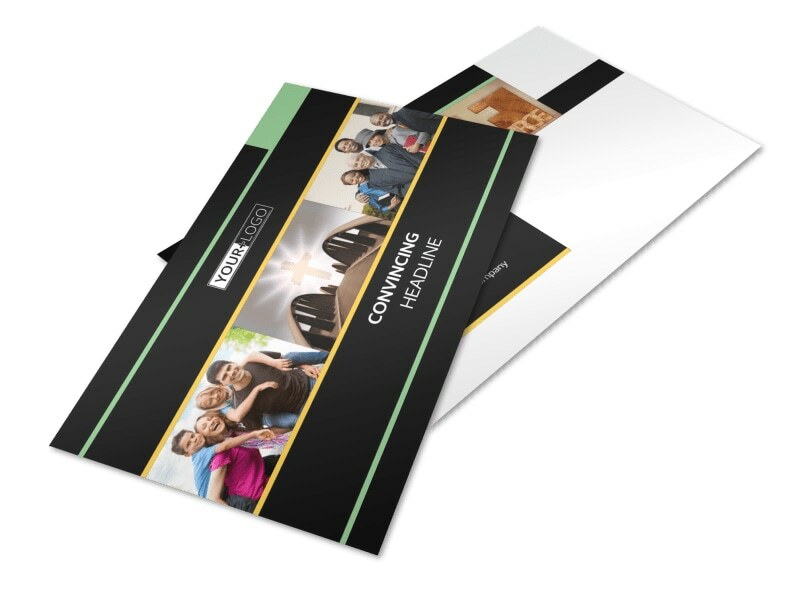 Print your postcards for distribution to a targeted mailing list, or let us handle printing to give your finished materials a professional look.